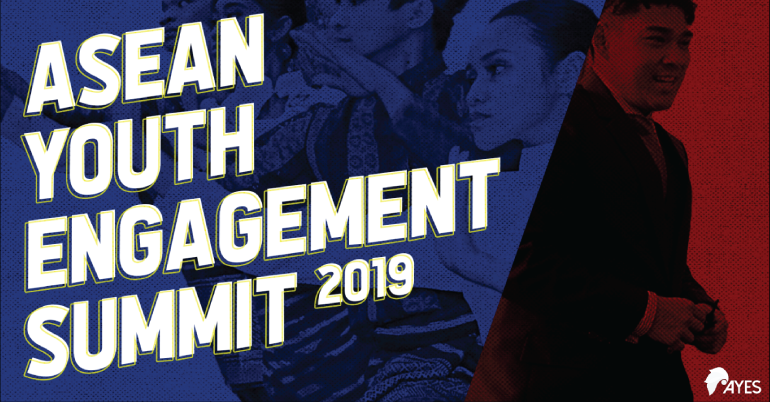 ASEAN Youth Engagement Summit (AYES) is a high-level platform avenue for the student leaders, young professionals, and world changers from the ASEAN region. Last year’s summit was a success attended by 200+ youth leaders and professional nationwide and across the ASEAN region. 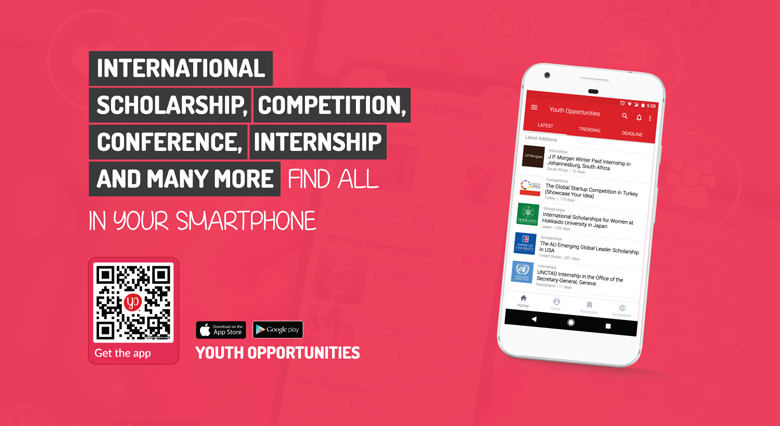 Given the overwhelming number of applications they received from last year’s event, the ASEAN Youth Engagement Summit aims to have an even bigger and bolder event by catering to 500+ student leaders, young professionals, world-changers, and aspirants coming from different backgrounds across the ASEAN regions. They believe that this will be an opportunity to work alongside young leaders as we together create a positive impact and discover a deeper understanding of the initiatives of the ASEAN to the youth. Plenary Sessions: The plenary sessions will serve as the Opening Ceremonies of the AYES. Happening on Day 1 of the summit, AYES will will have sit-down plenary sessions that aim to strengthen the importance and the role of the ASEAN youth in developing the region and attaining the Sustainable Development Goals (SDGs) by inviting organization heads from youth-led organizations and initiatives. Aside from this, the Plenary Sessions will also have Keynote Speeches and Remarks from VIP speakers and officials. Action Plan Competition: The delegates, divided into groups, will be giving solutions and action plans to a partner organization. Introduced on the Day 1 of the summit, the partner organization will present the main problem that the delegates will deliberate. The delegates will seek solutions with the assistance of the partner organization or through relevant research. On Day 3 of the summit, the groups will be presenting their solutions and ideas to the assigned evaluators and judges. The inputs gathered during the competition can be considered and used by the partner organization in solving the ongoing problem at their community. Aside from this, this can also be a potential collaboration opportunity for the partner organization and the delegate groups. AYES Youth Chat: AYES Youth Chat is a platform wherein distinguished youth leaders from each panel will share their stories and struggles about their advocacy and initiative. The Youth Chat is also an opportunity for the delegates to seek mentorship and consultation from their fellow youth leaders. The Youth Chat also serve as a potential collaboration opportunity for both the delegate and the speaker. AYES x: Delegates are given a platform for free expression, thus empowering them about issues they feel very strongly about, regardless of their assigned panel. Booth Exhibitions:For the entire four (4) days of the summit, AYES will invite organizations, companies and initiatives to set up a booth. Delegates, organizers, spectators, students and other participants are given an opportunity to connect with organizations in order to meaningful partnerships and potential collaborations. Cultural Presentations: The Cultural Presentations will happen during the final day (Day 4) of the summit. The delegates from different ASEAN member states will be given an opportunity to showcase their respective country’s heritage and culture. The presentations will also feature the Awarding and Closing Ceremonies. As a special treat, AYES will give GUARANTEED and DISCOUNTED slots to interested applicants who will apply through “Youth Opportunities”.